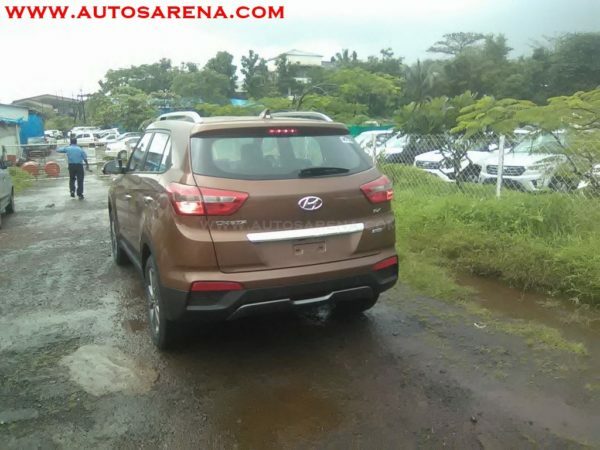 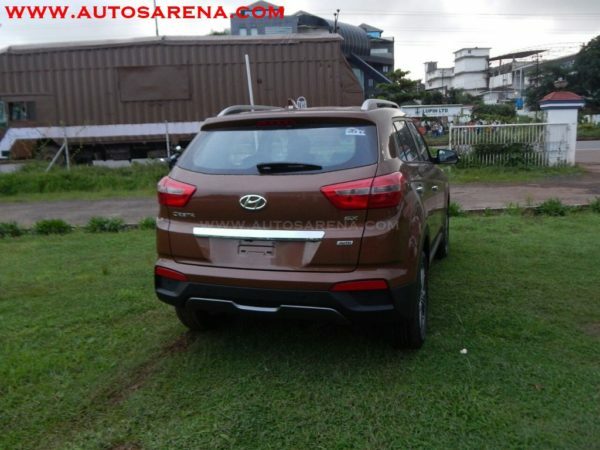 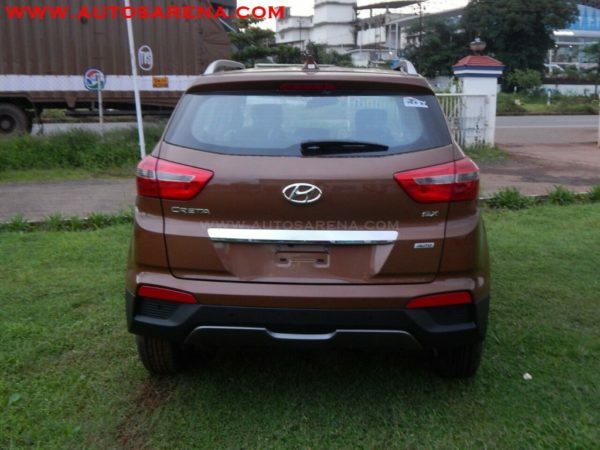 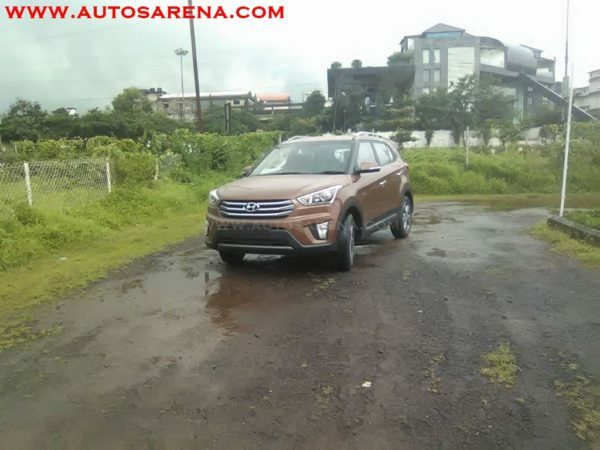 Hyundai Creta Earth Brown now Color available across variants. 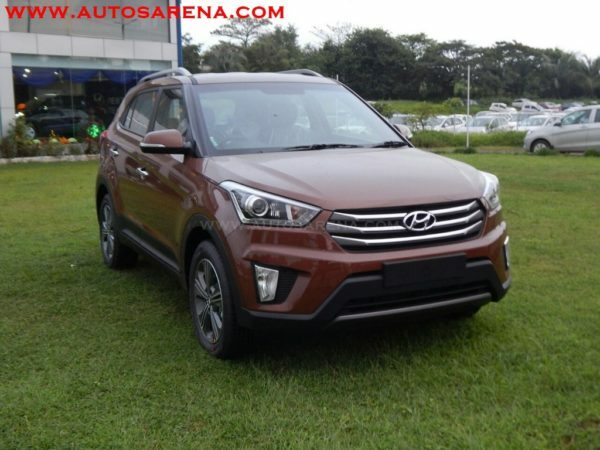 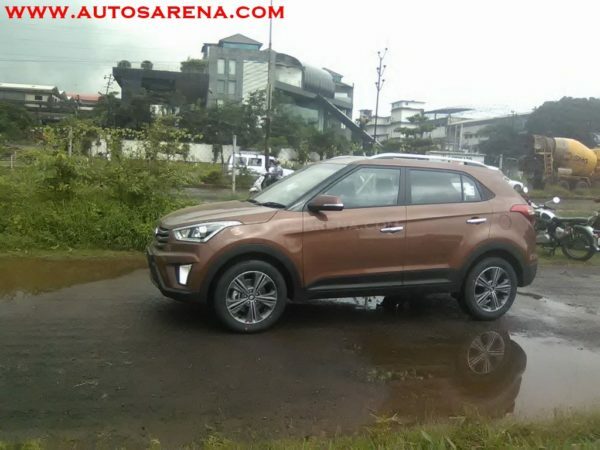 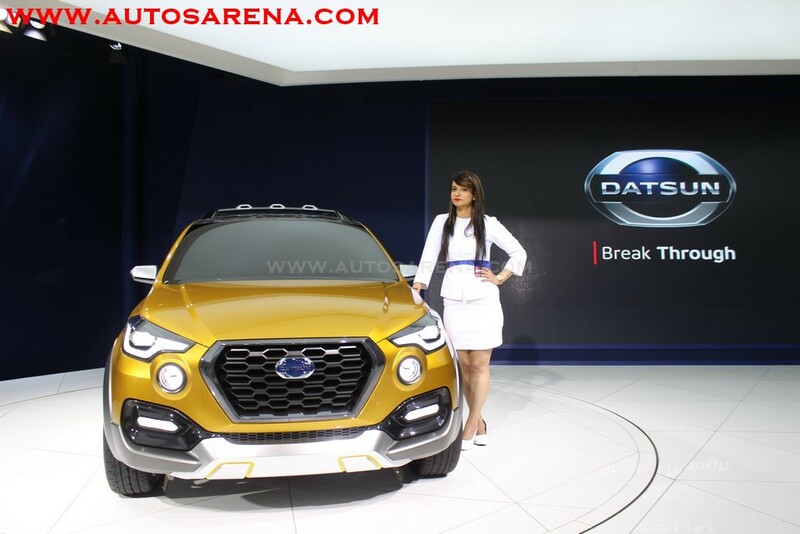 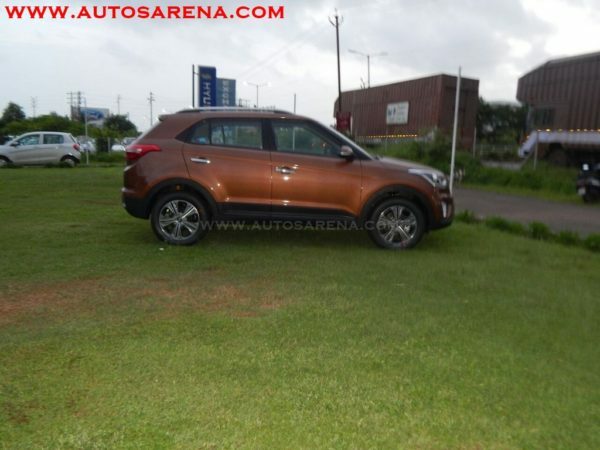 Hyundai Creta was introduced in a new color share – Earth Brown recently when the company launched the Creta Anniversary Edition. 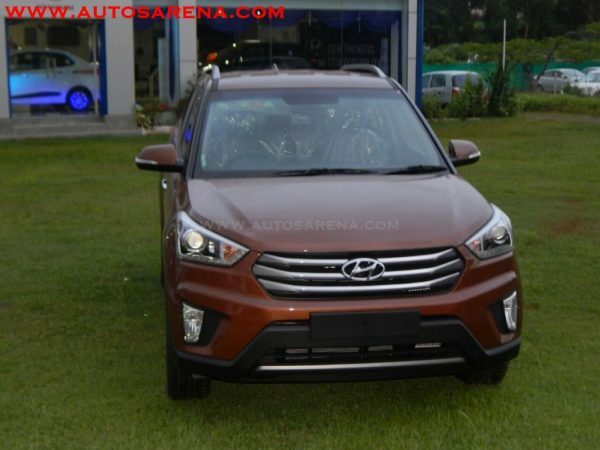 We have snapped the Creta Earth Brown at a dealership. 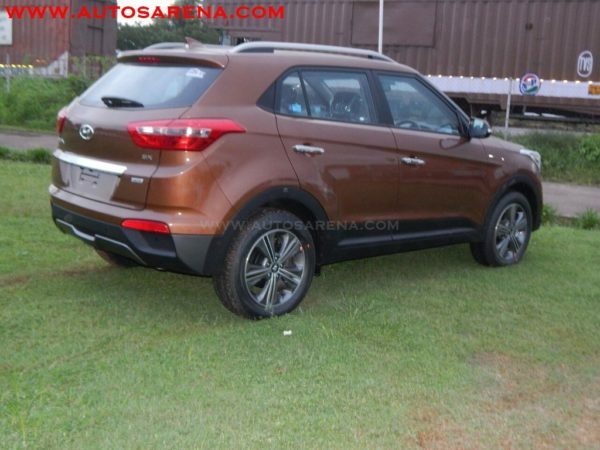 The new Earth Brown color gives the Creta more rugged look and the black cladding with gun metal look alloys wheels complements the new shade. 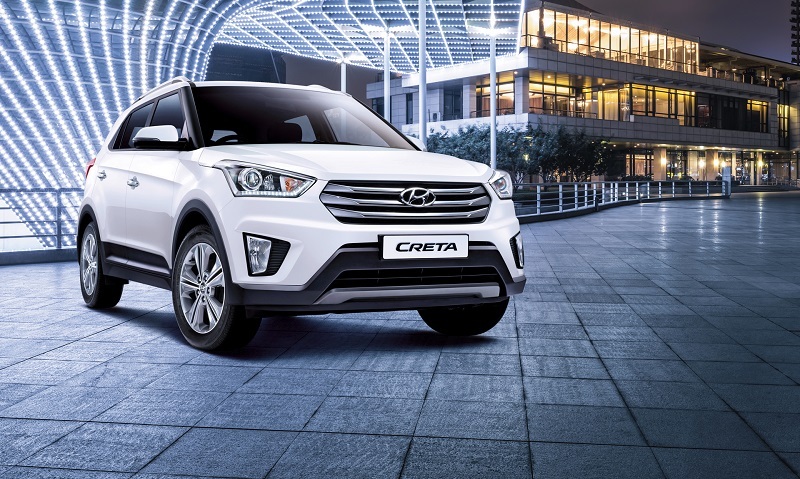 The Creta is now available in 7 color shades – Polar White, Sleek Silver, Earth Brown (New), Stardust, Mystic Blue, Red Passion and Phantom Black. 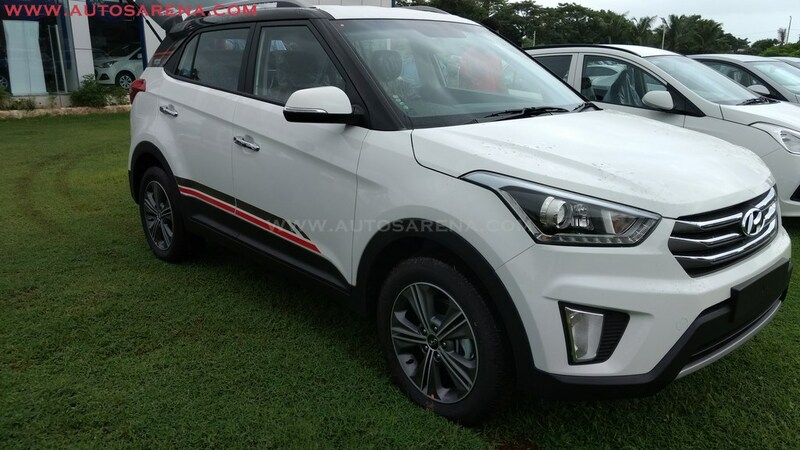 Hyundai also recently introduced the Creta Anniverary edition with dual tone exteriors with glossy black roof along with C-pillar and integrated spoiler, 17” diamond cut alloy wheels, black Shark Fin antenna, Jet wing inspired body graphics & bright silver skid plates. 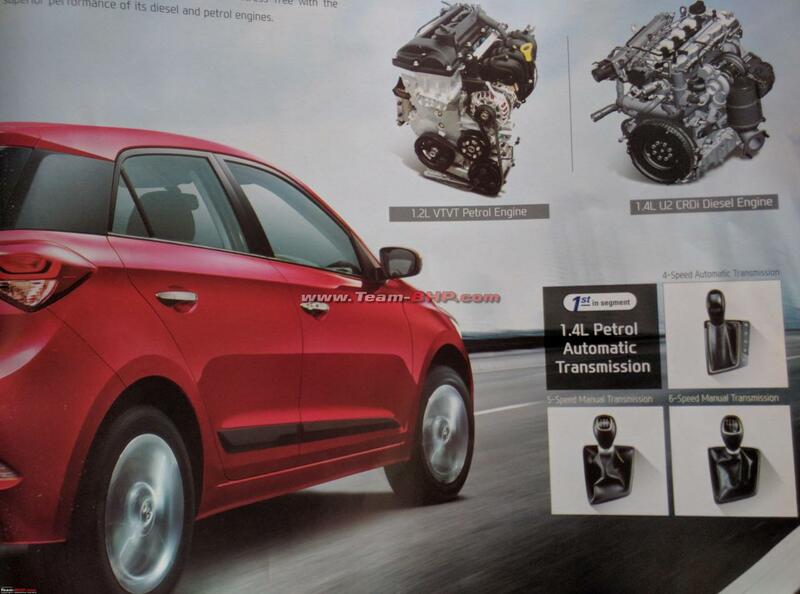 The company also introduced a new Executive variant (E+) in 1.6L petrol which is priced at 9.99 lakhs. 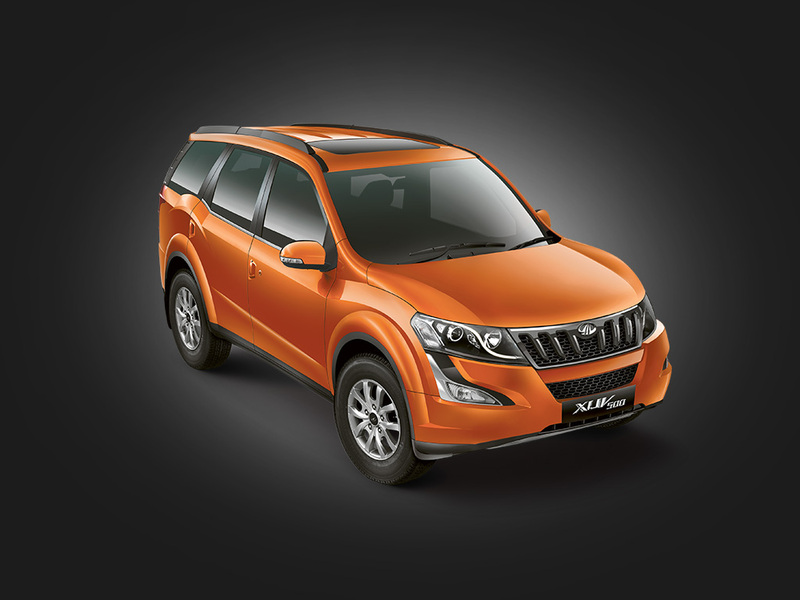 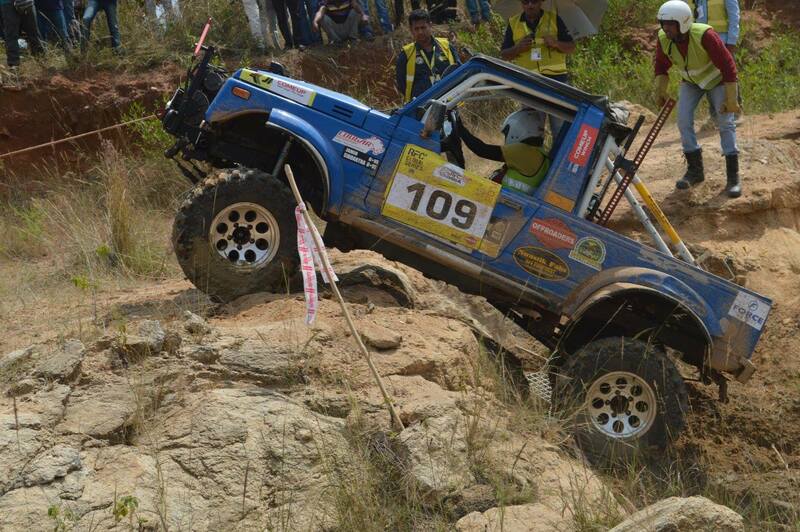 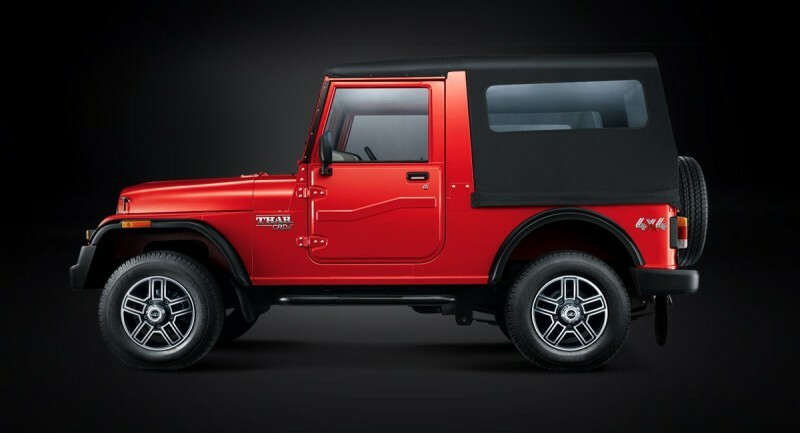 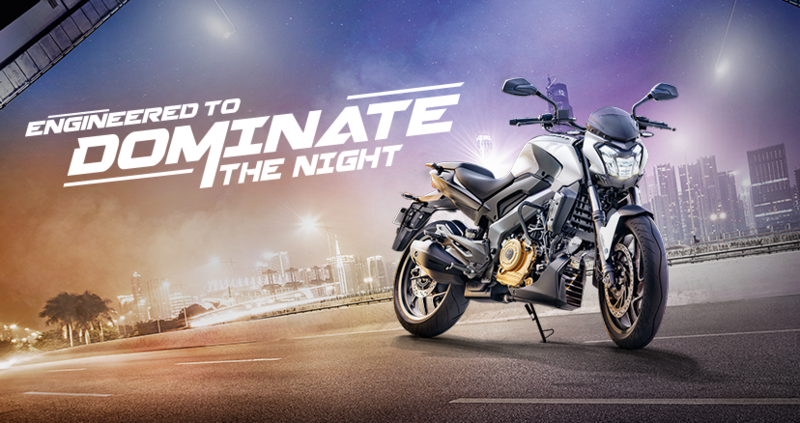 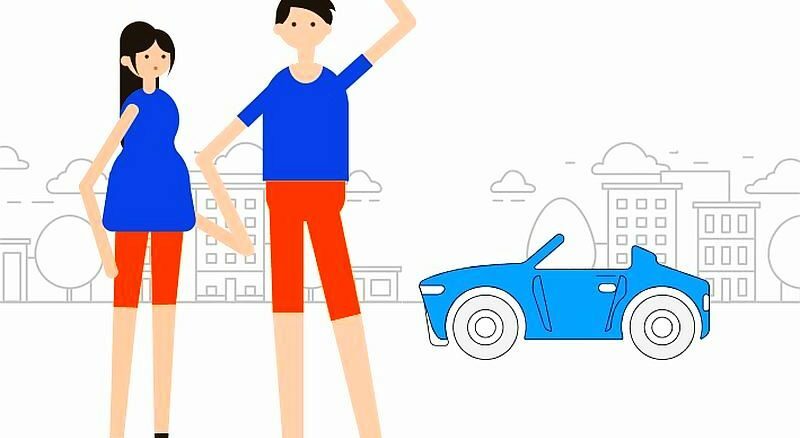 India’s most loved Made in India SUV has met aspirations and brought smiles to over 125,000 happy customers worldwide within a year of its launch. 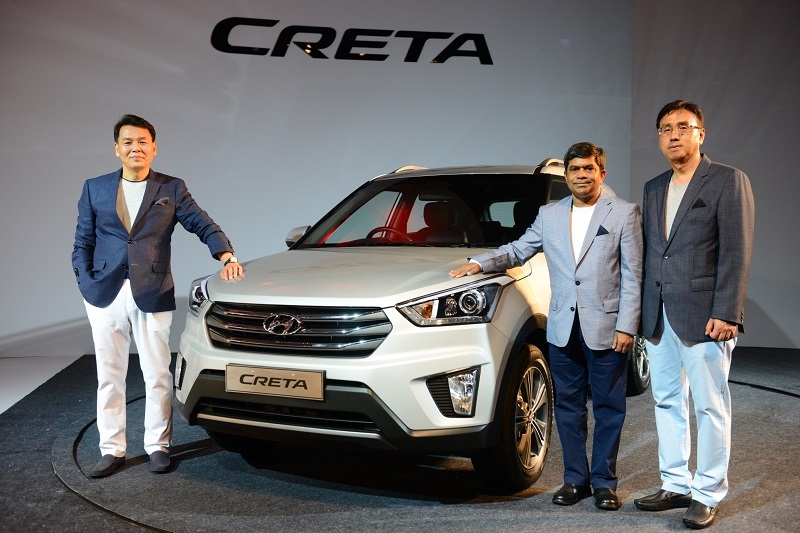 Launched in July 2015, Creta has received an overwhelming response from its customers winning 27 awards including the Indian Car of the Year 2016 and about 80,000 units have been sold. 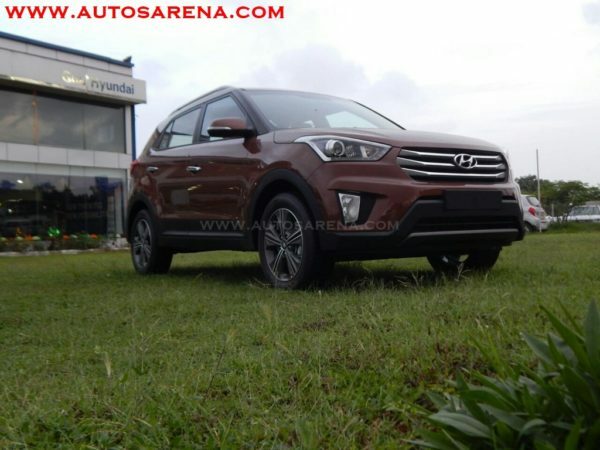 Hyundai has just launched the Elantra sedan in the Indian market and will add the Tucson SUV in October.